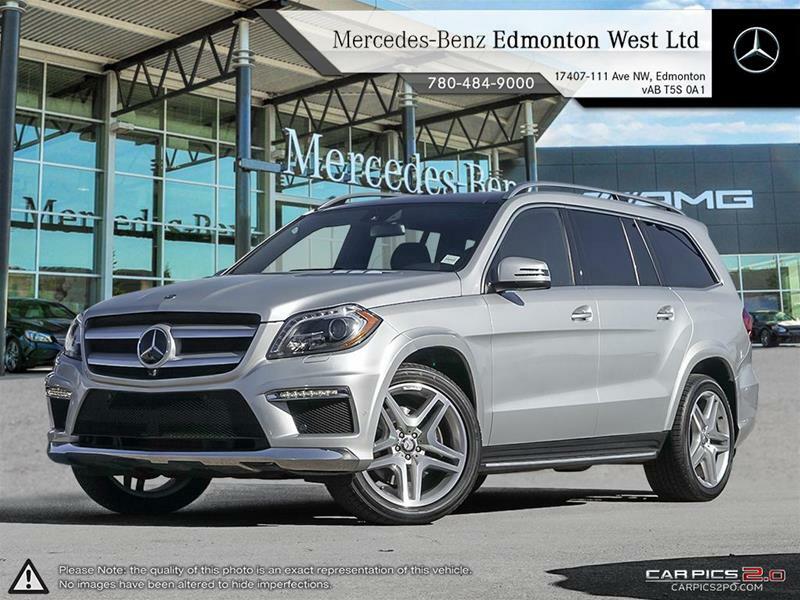 One of the Rarest Mercedes to purchase new and even harder to find Pre-Owned, Mercedes Benz West has one of the only GL 450's in the Province! 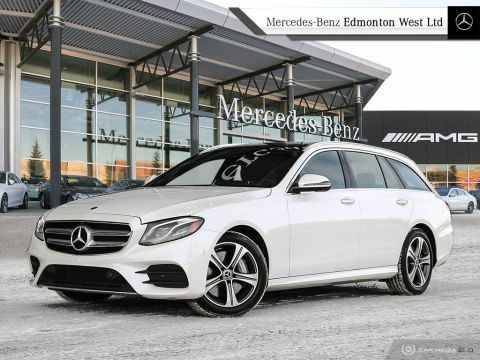 Car Proof Clean, Local Car, 7 Passenger, Lane Departure Warning, Rear View Camera, Back Up Sensors, Front Leather Heated Seats, Rear Heated Seats, Panoramic Sunroof, Rear Climate Controls, Power Tailgate, this GL 450 will not last! 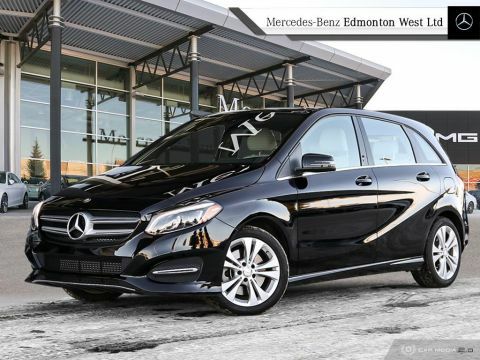 Mercedes Benz Edmonton West is Alberta’s premier Mercedes dealership. 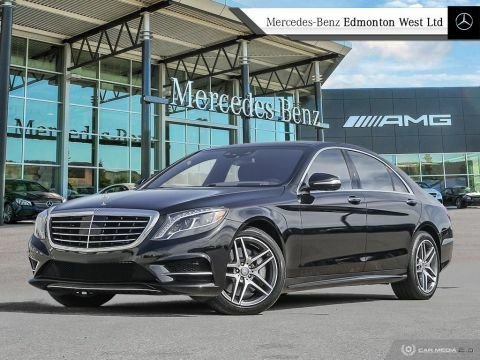 Email or Call to schedule a test drive today! We are happy to supply you with a FREE CAR-PROOF report. 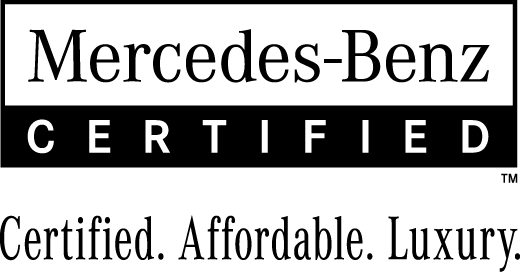 All of our vehicles go through a detailed inspection by our expert technicians and given the white glove treatment by our professional detailers to ensure you are receiving the highest standard set by the Mercedes Benz Corporation. Price listed does not include taxes or fees. AMVIC Licensed Dealer!